How do I post pictures on the Kramer Forum?? Step 2. Create your new account. Step 3. Enter your user name and password. Step 4. Log into the email you used and confirm your account. Step 5. Activate the account. Step 6. Confirm your activation. 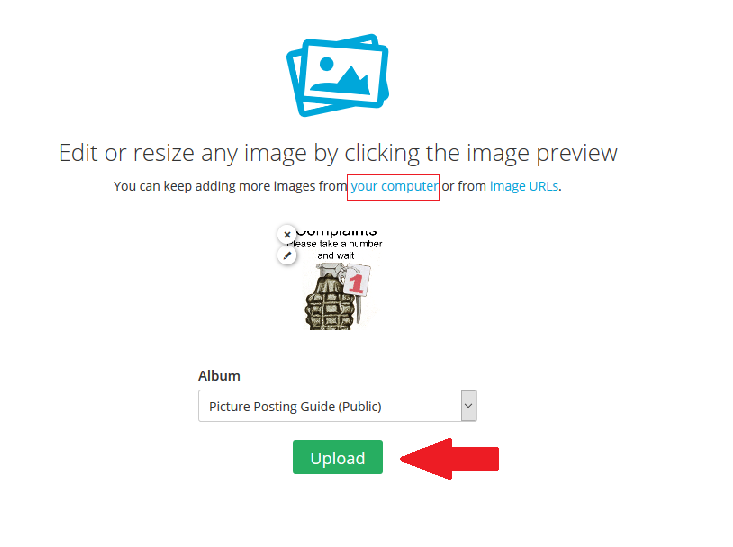 Now you are ready to upload pictures! Step 7. I suggest you create albums to keep your photos straight and make it easier to set up your links. Step 8. Name your album and give it a description. Step 9. Now that you have an album you are ready to upload a picture. Step 10. 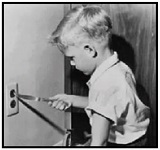 Select the picture you wish to link and select upload. Step 11. After the picture is uploaded- hit the drop down menu and change the option to BB Code Full. This will automatically size the picture for pbpbb. Step 12. Select the picture url using the copy tool. Step 13. 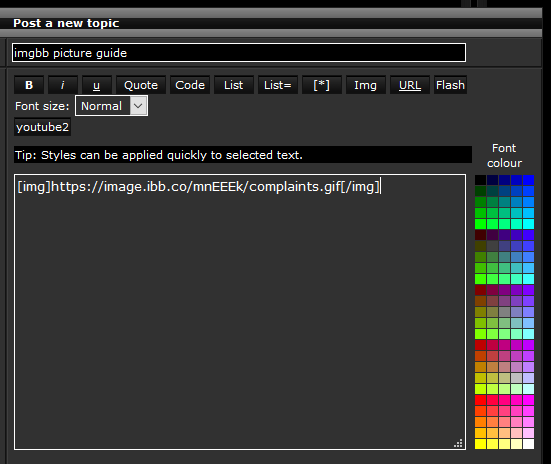 Paste the selected image into the phpbb text box. 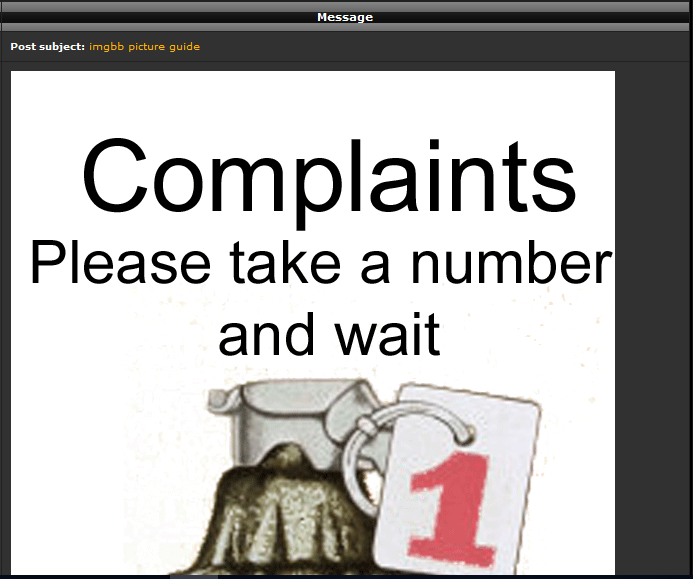 The formatting is already done for you so do not use any of the forum tool bar options. Step 14. 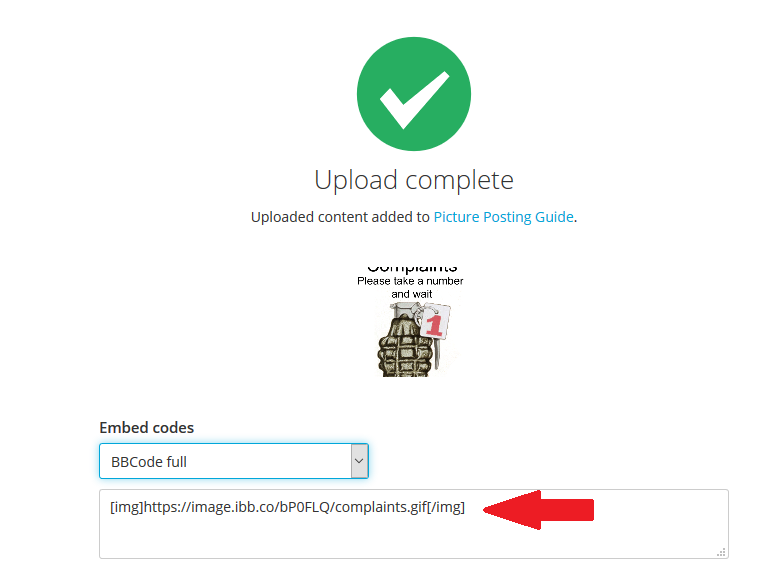 Hit the preview button in the forum to confirm you have linked the photo properly. Step 15. If you see the picture in the preview- then hit submit. Step 16. Your selected picture should now appear. If using Android or iOS, press the embed code tab then just copy & paste the full image BBCode directly in the reply box. 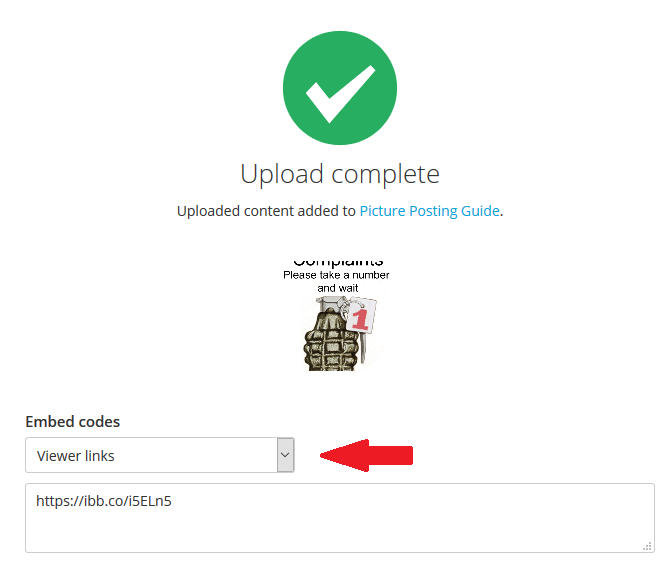 Make sure the BBCode box is unchecked above the submit button.